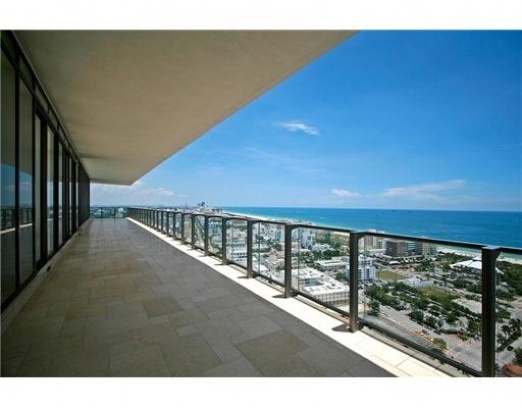 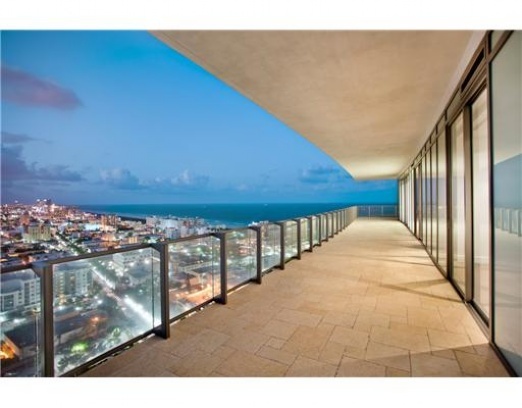 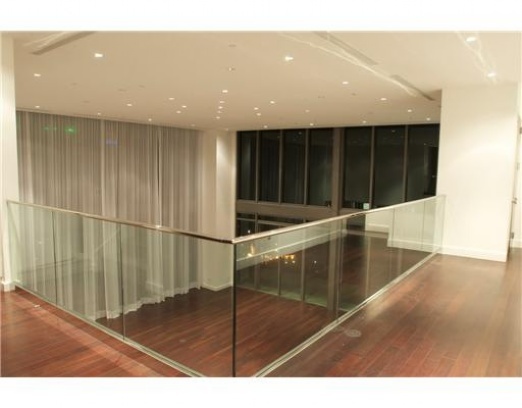 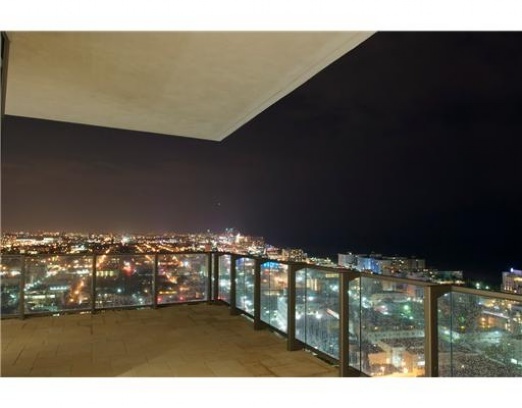 Rarely does a penthouse come on the market in the Apogee of Miami Beach. 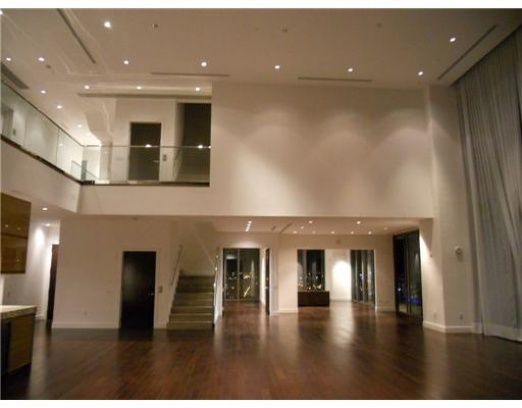 When it does, it is a real estate opportunity for only the most privileged. 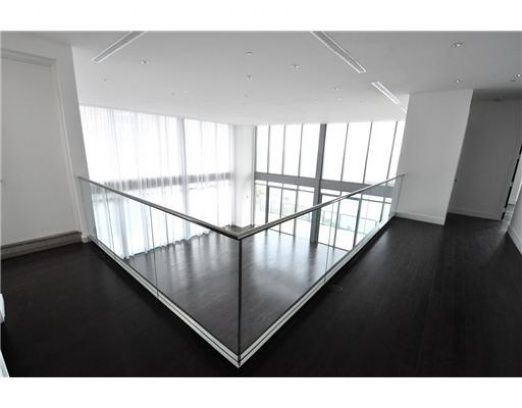 Residence 2201 is a triplex in the corner top floor of the Apogee. 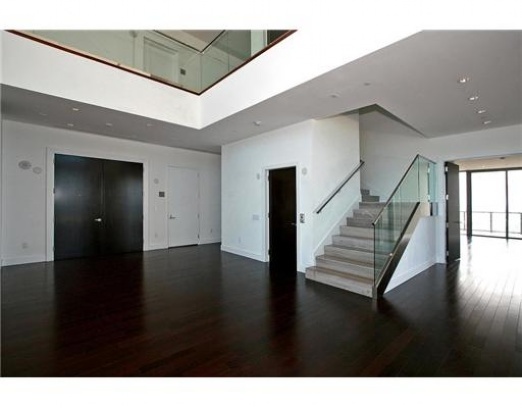 Within this triplex’s 6,853 square feet are 6 bedrooms, 7 bathrooms, and 1 half bath. 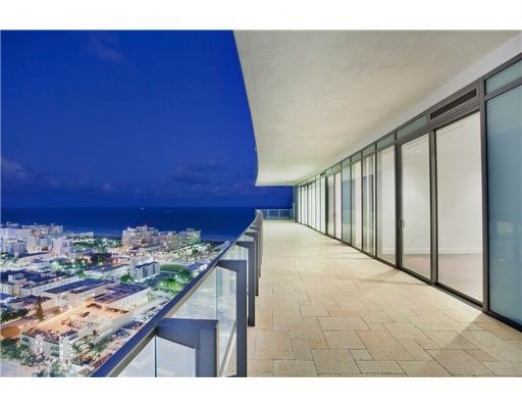 The living area is impeccable with 22 ft. ceilings marble and hardwood floorings, top of the line appliances throughout, and clean lines that typify Miami Beach architecture and interior design. 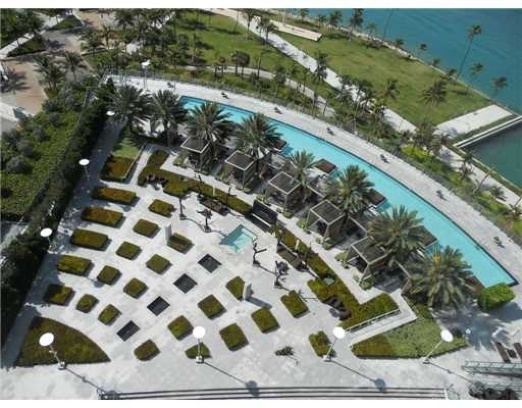 Outdoor living space is nearly 11,000 square feet including rooftop palazzo with 360 degree views, a private swimming pool and 2 outdoor summer kitchens. 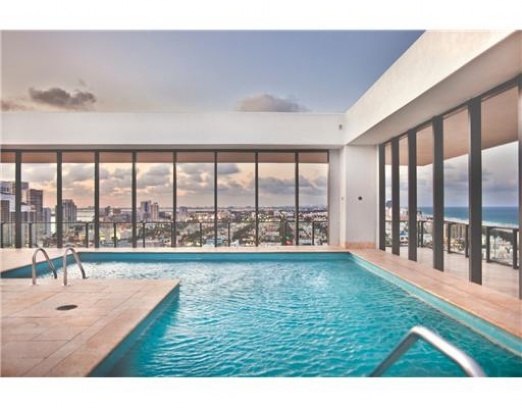 This residence is listed for $25 million, and is one of the most exclusive penthouses on the market in Miami Beach. 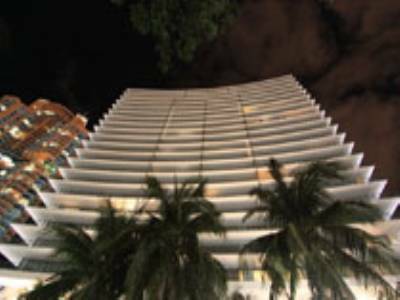 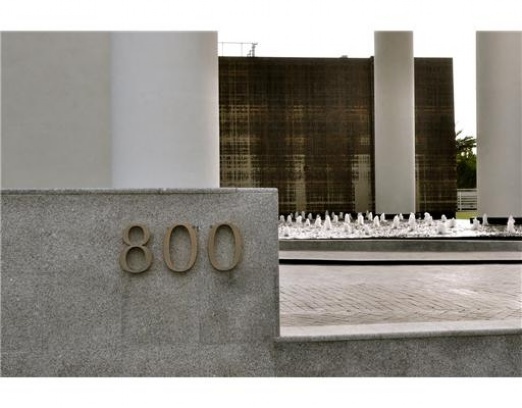 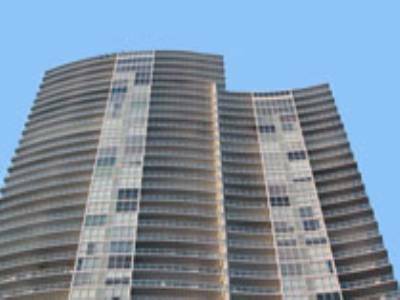 The Apogee Miami Beach is one of the most coveted addresses in Miami and it is comprised of 67 residences on 22 floors. 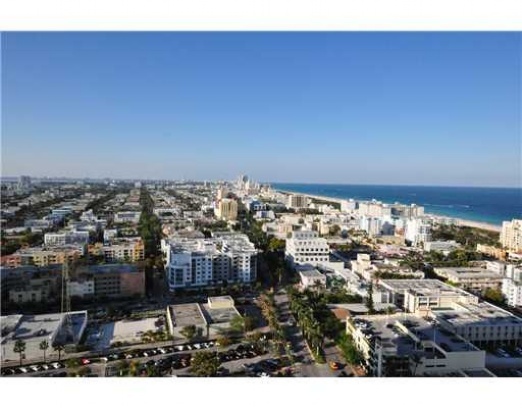 Located in the highly desirable South of Fifth neighborhood of South Beach, it is in the midst of the nightlife of Miami, however has the European feel of a close knit neighborhood and has many attractions in walking distance. 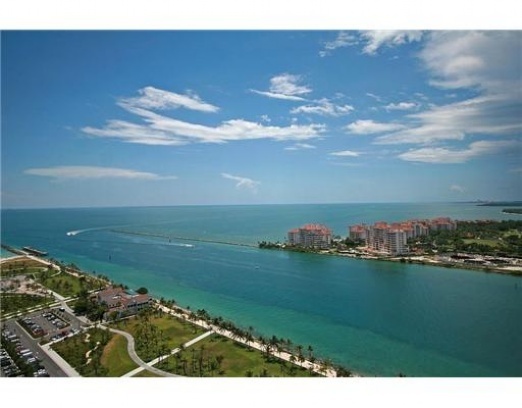 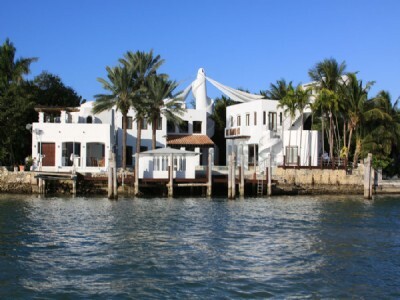 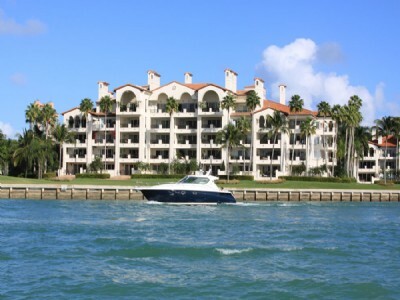 A marina is in walking distance for yachts there are a number of casual cafés and a grocery store are close by. 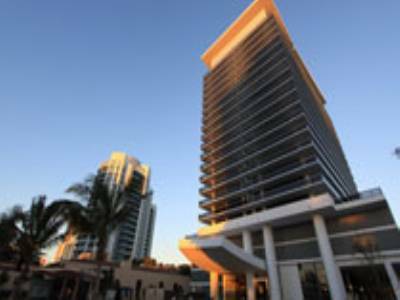 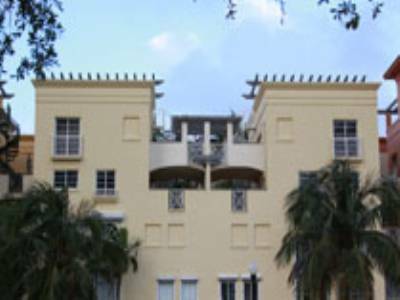 The dining in the South of Fifth neighborhood is considered some of the best in Miami. 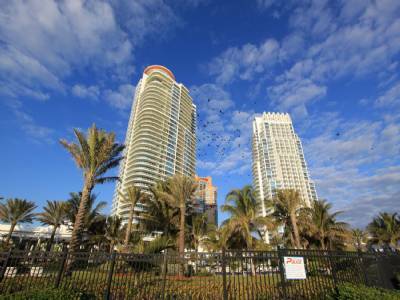 The famous Joe’s Stone Crab is in the South of Fifth Neighborhood, along with Smith and Wollensky, Prime Italian, Prime 112, and the recently opened and critically acclaimed, Milos Estatorria. 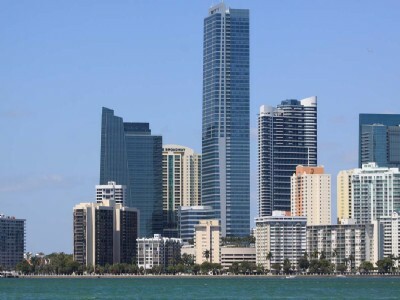 The Miami International Airport is 15 minutes away via 395, and for those traveling executively, the Opa Locka Executive Airport is a 30 minute drive. 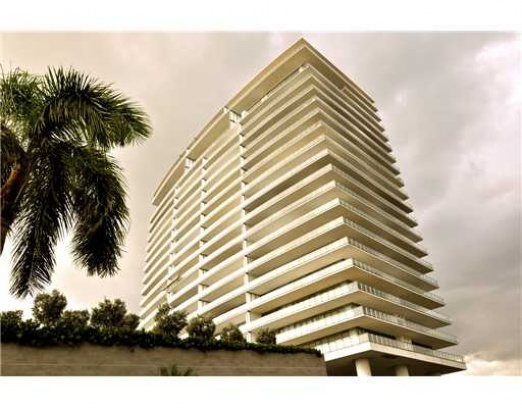 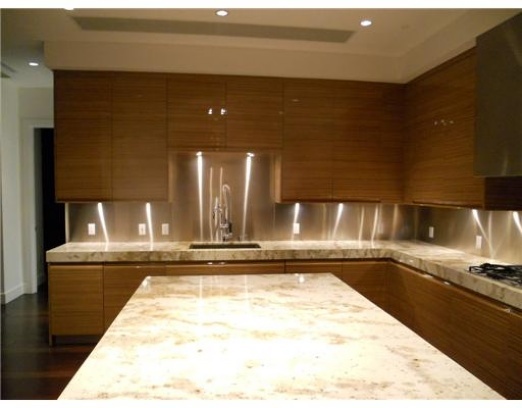 For more information on this listing and others at The Apogee Miami Beach, please contact us today!